AMONG the brilliant adventurers who passed meteor- like across the closing years of the eighteenth century, no name is better known than that of the famous Scotsman John Paul Jones. In response to his ardent plea for a sailor's life, he was apprenticed and sent to sea at the age of twelve to seek his fortune. 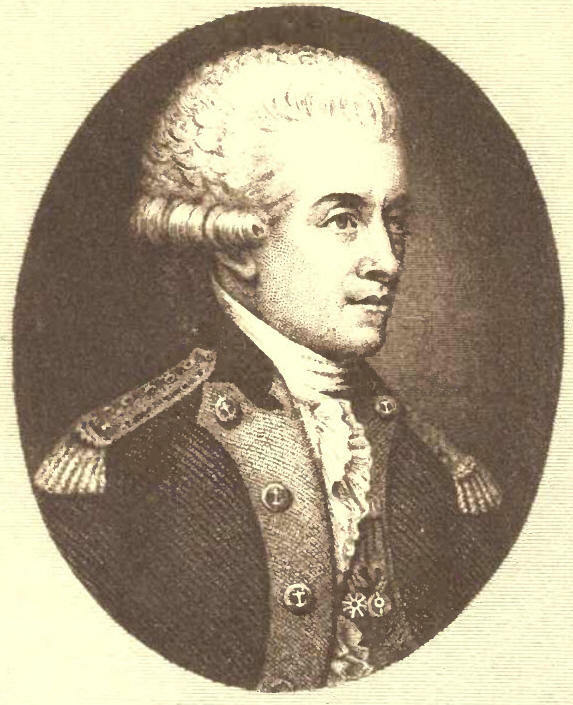 He rose rapidly, unaided by favour or influence, and at nineteen became chief mate of a slaver, at twenty-one captain of a West India trading vessel; then came his experience as a Virginia planter. At twenty-eight he was commissioned lieutenant in the American Continental Navy, at twenty-nine became captain, at thirty-two commodore, "the ocean hero of the Old World and the New," spoiled, adulated, petted by great and small. Special envoy to the French Court at thirty- six; at forty, in commemoration of the victory of the Bonhomme Richard over the Serapis, voted a gold medal by Congress; and now the thread of life shows its first sign of wearing. . . . A vice-admiral in the Navy of the Russian Empress at forty-three, waiting for the last brilliant chapters to be written; at forty- five dead! At heart he was a free-lance, without a country, without family; he had his brief hour, his life was like "the stuff that dreams are made of." He left no book of his hopes, his secrets, for us to pore over. Self- contained being that he was, we do not know if the mystery of his parentage ever sorrowed him. He asked nothing from the world but fame and glory, and these he may justly claim, for who does not—if but in a vague way—know the name of that "rebel," "corsair" and "pirate," Paul Jones? An account of how his body was found in France and transferred to America can be found here!